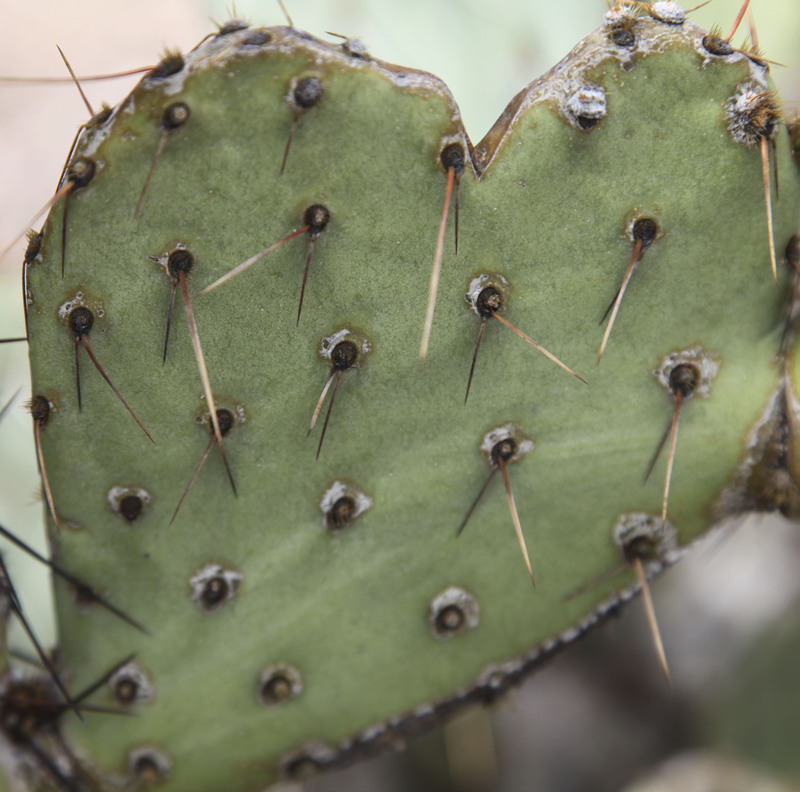 Javelina LOVE Prickly Pear cactus – a Javelina just might have chomped on this Prickly Pear and unknowingly provided this pic! 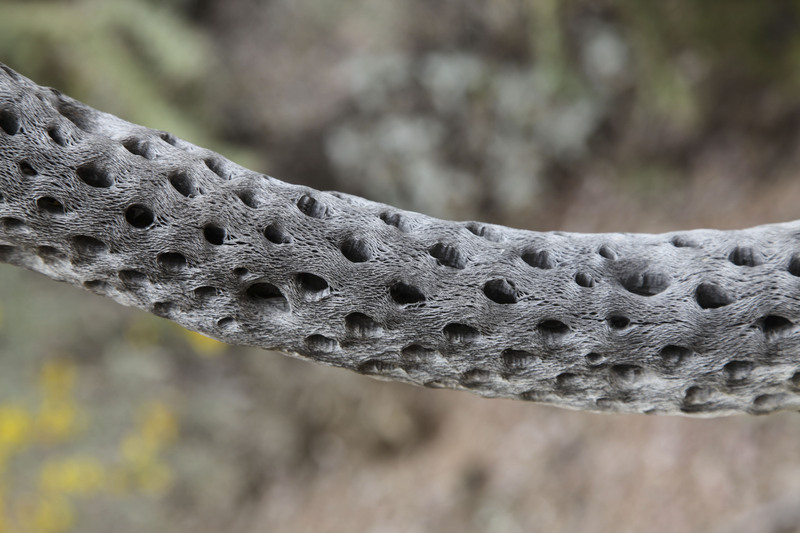 A Cholla cactus – its skeleton; it truly is magnificent and unique!! 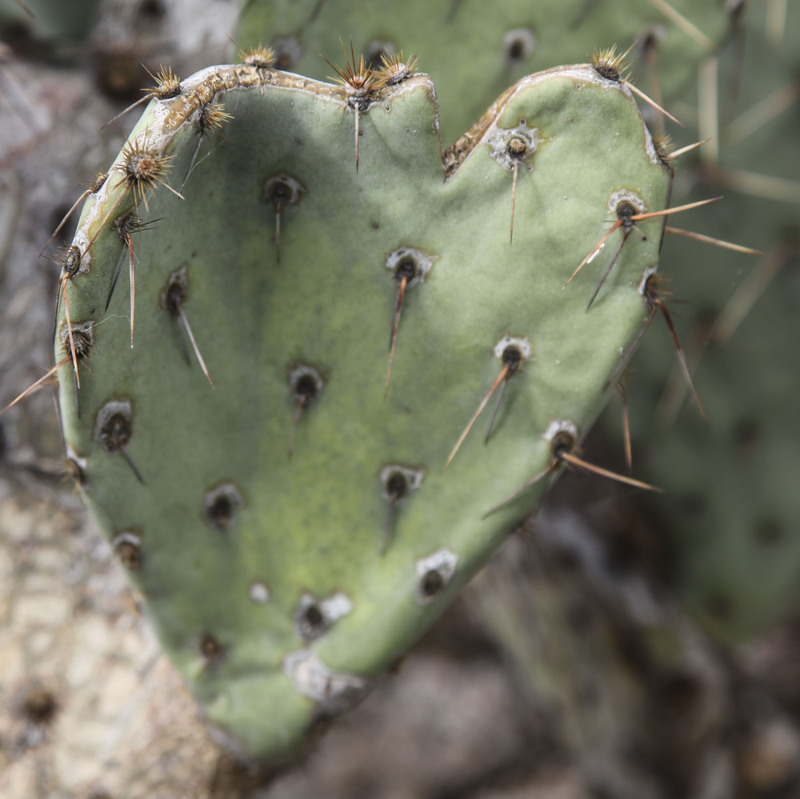 Here is a Prickly Pear pad – heart-shaped and probably nibbled on by a Javelina! 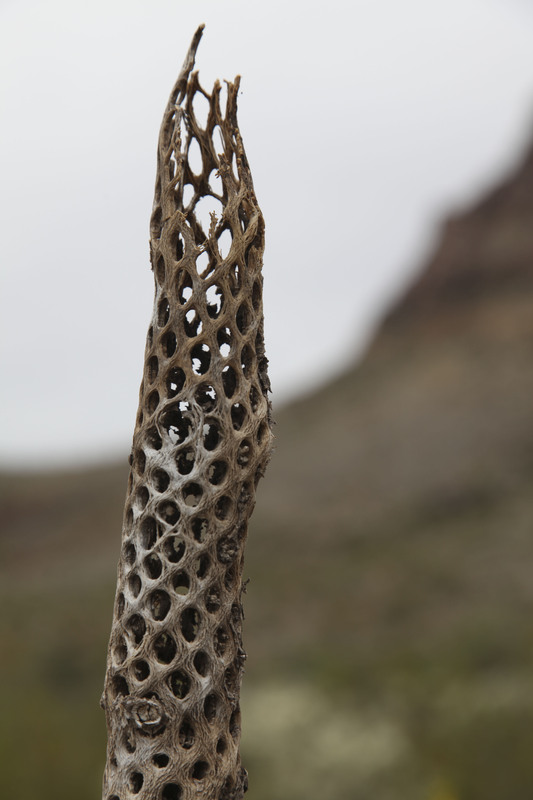 Another Cholla “skeleton.” Isn’t Mother Nature wonderful?